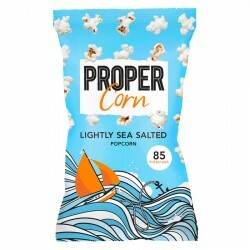 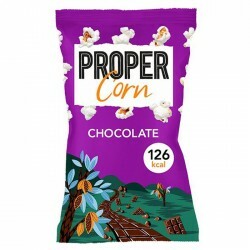 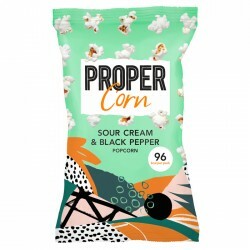 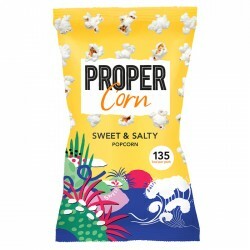 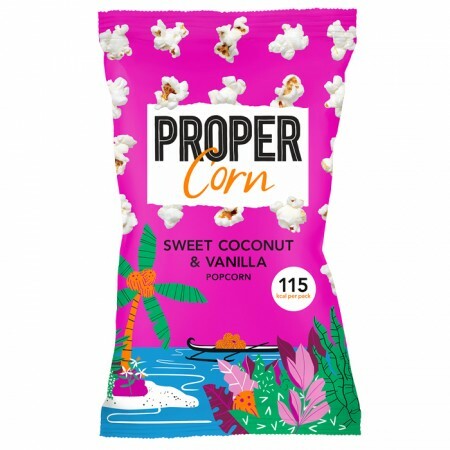 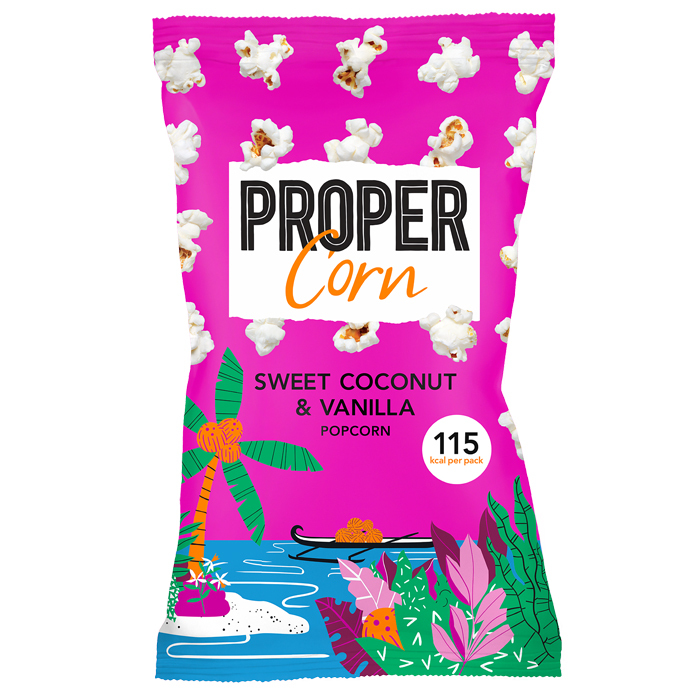 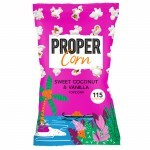 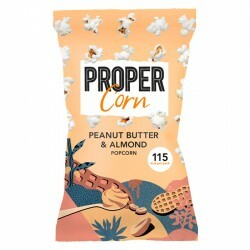 Hand-popped butterfly corn, sprinkled with a blend of coconut and sweet Madagascan vanilla. 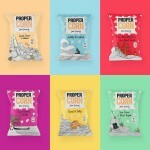 Proper. 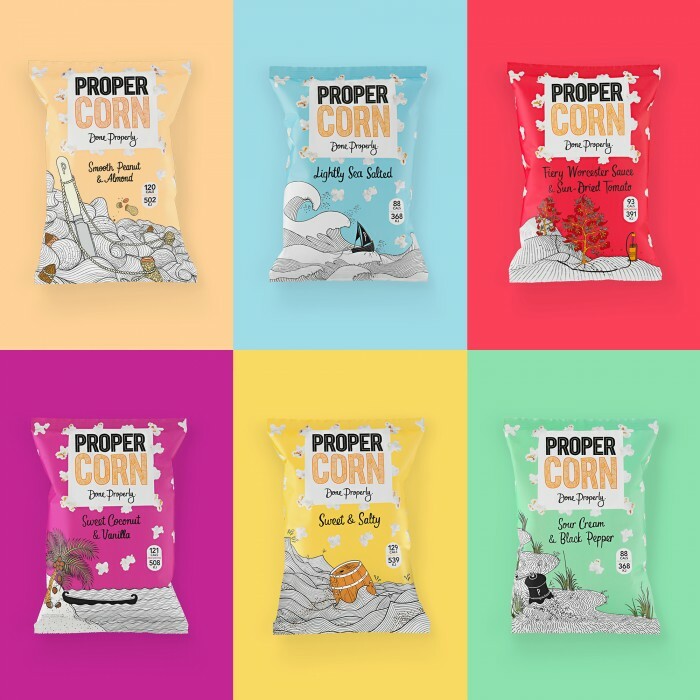 Small word, big ambition.